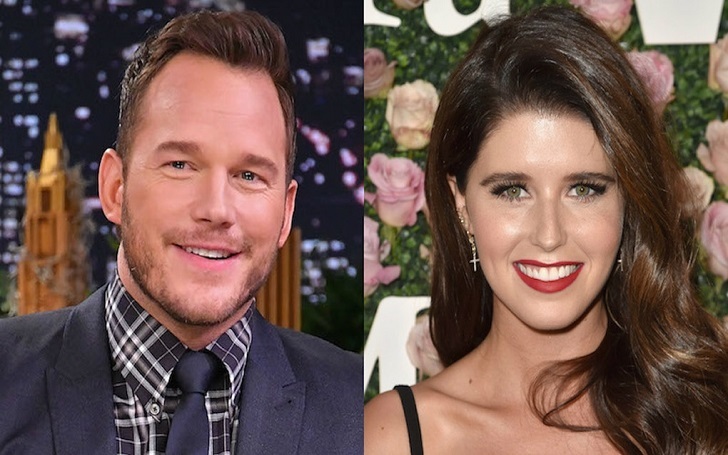 It's been nearly three months since Chris Pratt and Katherine Schwarzenegger got engaged and the couple already has wedding plans. They will be getting married in an intimate ceremony with people close to them only in the attendees. The couple announced the engagement in the early January, and a source exclusively told PEOPLE that the newly engaged couple will keep their nuptials small. The insider told the outlet, "Chris and Katherine’s wedding will be a very intimate affair with just their closest loved ones." They don’t want it to be a circus. The focus will be their commitment to each other, and God will play a very large role on their big day. It’s been such a special time not just for them, but also for their families. Everyone is so excited. During the premiere of the new IMAX film Superpower Dogs, the wife-to-be, 29, opened up about the upcoming wedding, revealing that the husband-to-be, 39, and her family are helping them to plan the ceremony. I feel like we’re all really involved in wedding planning. I think that, you know, for me my family is very involved. I’m very involved, [Chris is] very involved … So it’s a great combination of everything and just a really exciting and fun [time]. The daughter of Arnold Schwarzenegger added to Entertainment Tonight, "I’m very happy in all areas of my life and I feel really blessed and really lucky." They have a general idea when they want the wedding to happen, but don’t have the exact date yet. Katherine is having the best time planning everything. She loves it! As we previously reported, Chris, 39, and Katherine, 29, announced their engagement on January 13, with sharing a sweet photo from the romantic proposal. It's unknown when the couple began dating but their relationship was relationship confirmed on November 21 when they were spotted packing on PDA in Los Angeles. Chris was previously married to actress Anna Faris from 2009 to 2017.